Our fearsome foursome is back as they discuss “Supergirl” S01E03, “Agents of SHIELD” S03E07, “The Flash” S02E06, and “Arrow” S04E06! What did they think about Superman making an appearance on his cousin’s show? Could Fitz be the greatest friend of all time? 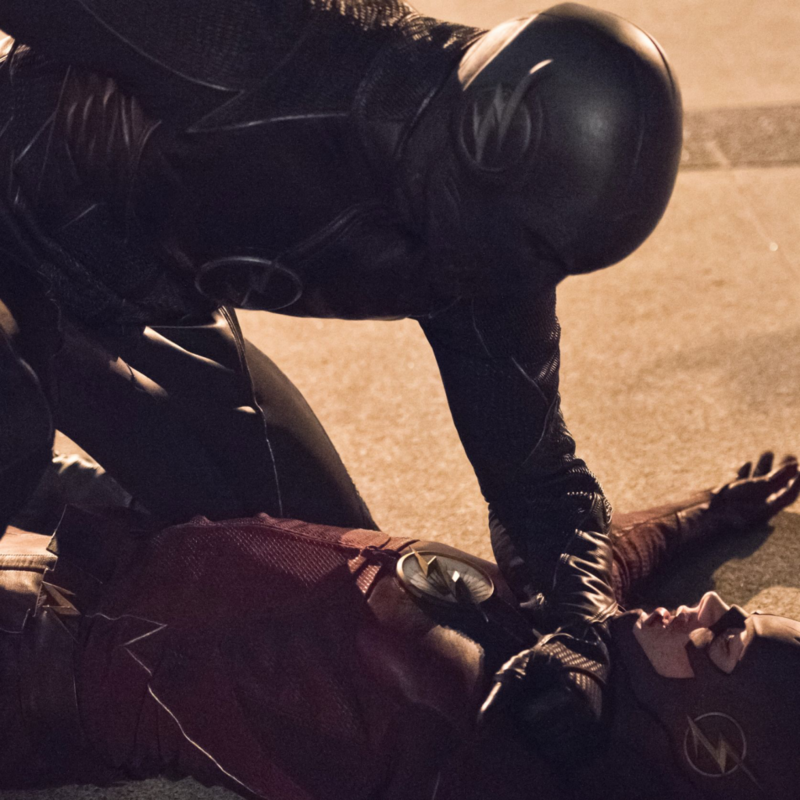 What did they think of the last three minutes of “The Flash”? Could Team Arrow break into anymore places in one episode? They answer these questions, and many more!